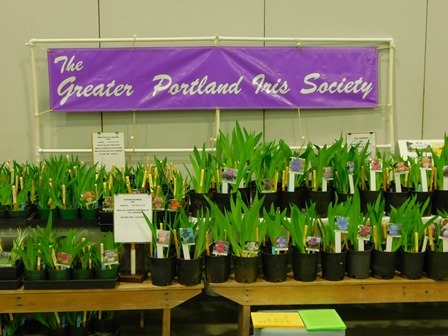 Greater Portland Iris Society would like to invite you to join us for our 2018 Spring Iris Sale, April 14-15 at the Portland Expo Center. 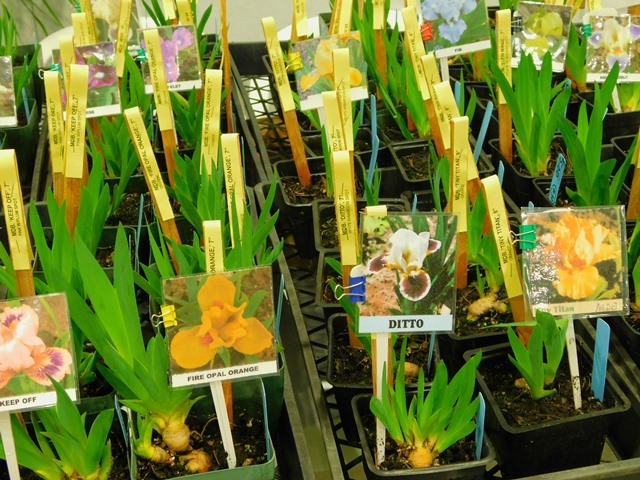 Here you will find many different irises in size and color for your garden. The plants in active Spring growth will all be potted for easy transplanting right away or may be held for later planting. The plants may not be in bloom however we will have color photos of each, along with their proper name and description. Volunteers from the club many of which grew and donated the plants will be on hand to help you with your selection. 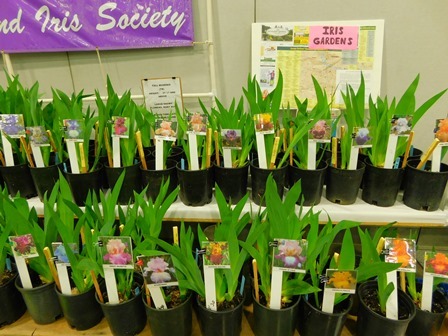 Free culture sheets for each kind of iris will be here for your taking, along with our volunteer’s advice. Coming into the spring peak-bloom season of the iris, we will have a list of the many specialty iris farms/gardens that you may visit. The venue www.hardyplantsociety.org/hortlandia at the Portland Expo Center has a City parking fee, however entry to the building and all of the specialty nurseries is free.